Fence Masters is the go-to choice for high-quality fence products and installation in the Ottawa area. However, some people may think that installing a fence isn’t a huge deal and can be completed with a bit of DIY knowledge. We have outlined a number of different reasons why you should consider hiring a professional to install your fences. Experience goes a long way when it comes to fencing. Installing a new fence requires that you understand ground conditions to ensure the stability of your fence in addition to avoiding any piping that could be under the ground. No one likes to see their garden full of DIY tools and broken bits of fencing for weeks before the project is completed. Furthermore, no one wants to wait several weeks or months for their fence to be finally completed. A professional fence installation service will ensure that your fence is installed quickly, cleanly and without disrupting your lifestyle. A professional fence installation service will know how to make your new fence look absolutely stunning from every angle. It will guarantee that your fence isn’t crooked, it will ensure that the design fits your garden design, and also make sure your exact needs and demands are met. Lastly, we can’t forget about the improved safety of hiring a professional fence installation service. 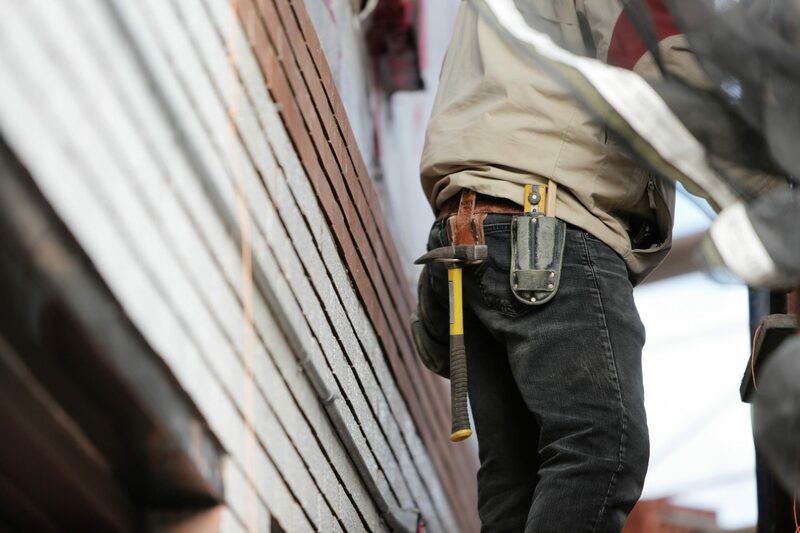 Using power tools can always lead to injury if you’re not careful, so hire an experienced fence installation service to avoid the possibility of getting hurt or damaging your garden. For the number one choice in quality products, installations and after-sales service, put your faith in Fence Masters and let us take care of all your fencing-related needs. Our knowledgeable sales consultants can help you choose the perfect fence for your backyard setting. Contact us today for your free consultation!